The smallest double reed instrument. 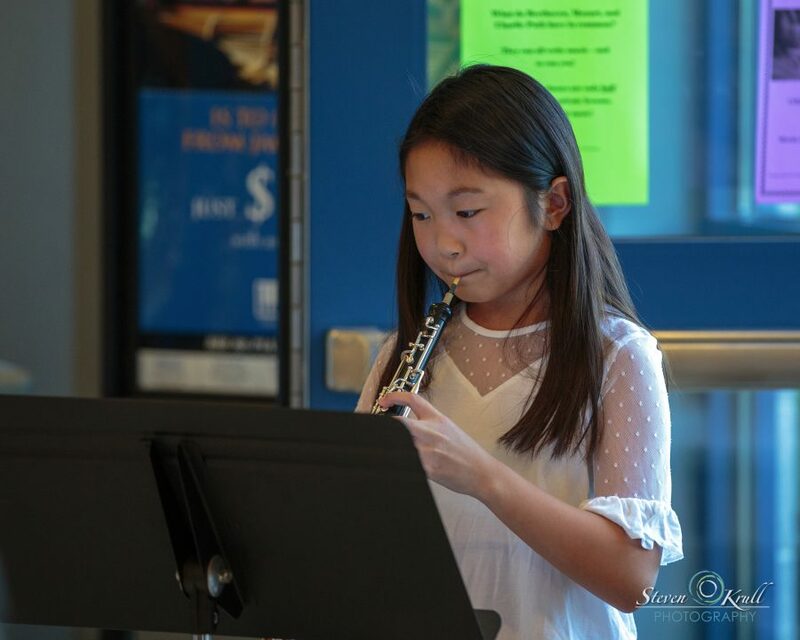 Although it looks a lot like a clarinet, oboes need not one, but two thin pieces of wood placed on top of one another in order to make their sound. Oboe players are famous for having excellent pitch, which could be why orchestras still tune to them in every rehearsal and concert.